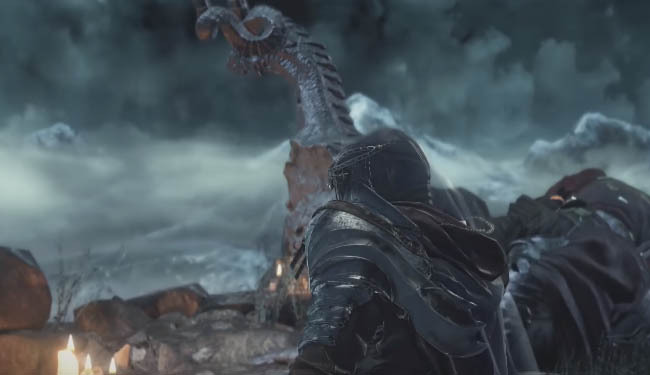 This guide will show you the location of all of the NG+1 rings in Dark Souls 3. There are 21 rings to collect on your second playthrough so make sure you make a note of the locations mentioned below and good luck finding all the rings. 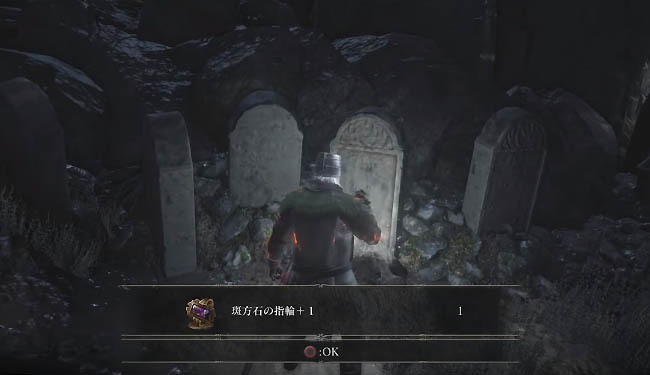 For the benefit of new players, rings are an important item in Dark Souls 3 that allow you to gain overall benefits. Players can equip up to four rings at once and there are three varieties of rings: Normal, +1, +2 and +3 forms. 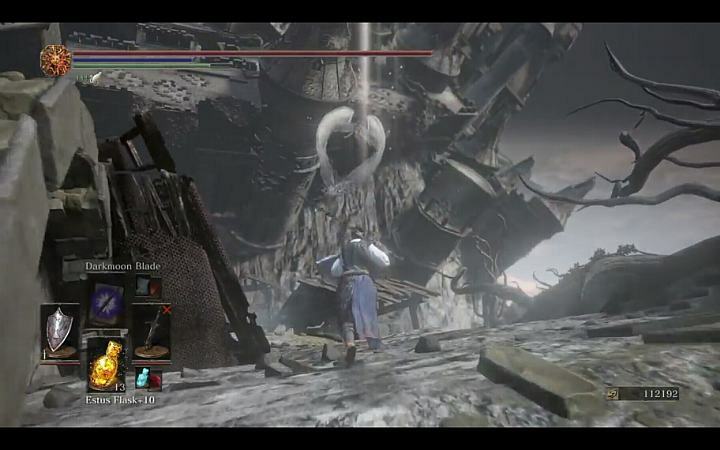 The rings with a plus (+) sign after their name can only be found in NG+ and beyond i.e. after you have beaten the game at least once and chosen to start a fresh (new game) run through. To obtain the trophy you must collect all original rings together with the + varieties as well. From the Cemetery of Ash bonfire follow the route leading left and through the waist high water. Continue outside and the ring is by the graves. 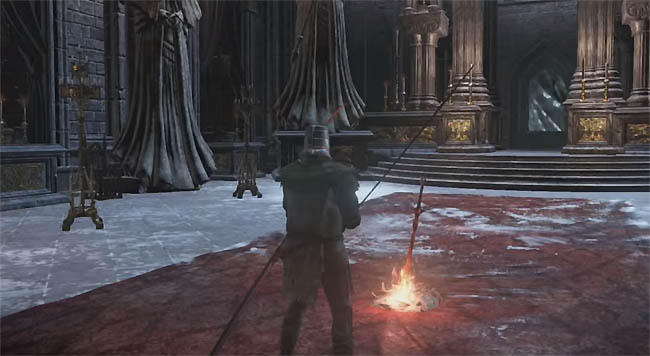 From the High Wall of Lothric bonfire head down two levels, drop down into the cell and head along the wall. 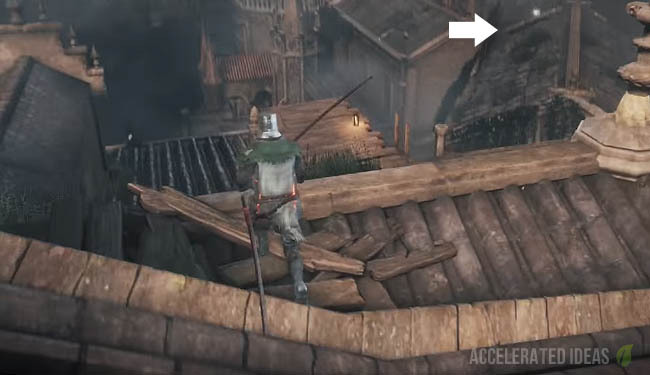 Continue to the rooftops area (where you can run across the roofs of the small buildings) - run to the edge of one of the roofs and position yourself on the wooden platform which has a ladder leading down below (see image above). Take a short run up and jump across the roof to the adjacent building where the ring is located. You should be able to spot the white glow from across the landscape. From the Dilapidated Bridge bonfire at the Undead Settlement take the route leading down, run through the archway and past the enemies outside. Take slight left heading uphill to what looks like a small wooden building. Find the well to the left and the ring is hidden behind it. From the Road of Sacrifices bonfire turn around and head back into the stone building. Head through the door on the right, through the large area and up the staircase which spirals to the left. Use the switch to call the elevator. Head up the elevator to the next level. Leave the elevator and wait for another elevator which takes you even higher up. Walk outside and turn right to find the ring hidden just round the corner on the ledge. From the Halfway Fortress bonfire (Road of Sacrifices) head outside to the forest, follow the path down and turn left. Head through the swamp area, not far from the huge beast which leaps out at you there is the ring behind a tree. From the Deacons of the Deep bonfire in the Cathedral of the Deep turn around and head up several flights of stairs (with a red carpet). The ring is immediately in front of you at the top of the stairs. From the Farron Keep bonfire (Road of Sacrifices) take the left hand door outside into the forest/swamp. Head on a straight path using roll to push through the swamp as quickly as possible. The ring is located just behind a tree about 10 seconds away..
From Keep Ruins bonfire (Road of Sacrifices) take the door outside and immediately turn left and follow the tight path round the side of the room you just left. The Ring is located right by the wall - literally seconds away from the bonfire. From the Catacombs of Carthus bonfire head towards the corridor where the rolling ball is. Take a right and dodge the ball if necessary. Take the first left door, and then turn left again twice. Follow the path until you reach the clay pots. The ring is just beside them. More ring locations coming soon..